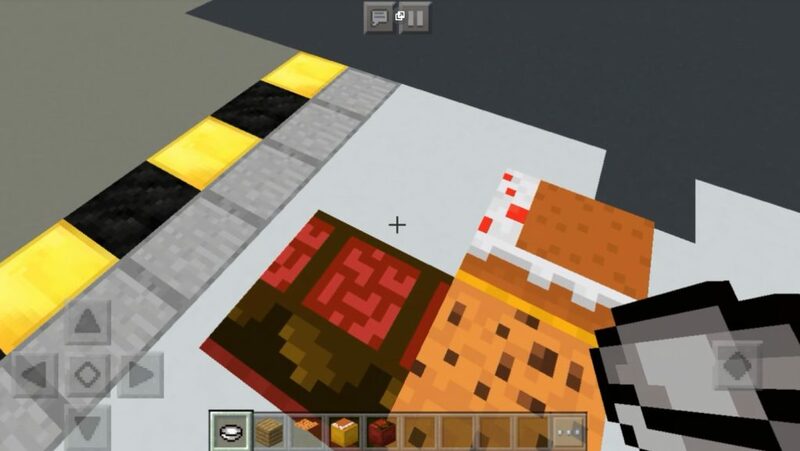 Want to add more food to Minecraft? 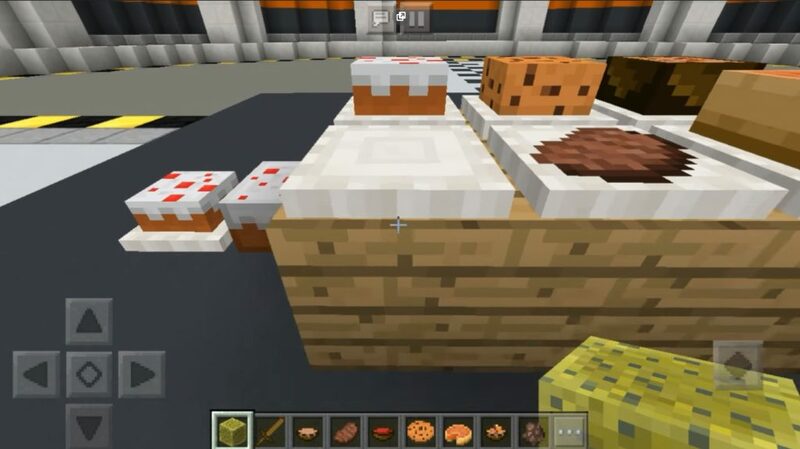 We present you a Placeable Food mod that will add new items to the game, such as cooking plates and 3D products. Currently, this supplement can only be used as decoration in the Minecraft PE, since these products from the plates can not be eaten. In my opinion, this is definitely a very interesting concept, allowing you to decorate your gaming house! Now you need products in Minecraft PE not only to satisfy your hunger, but also for decoration! 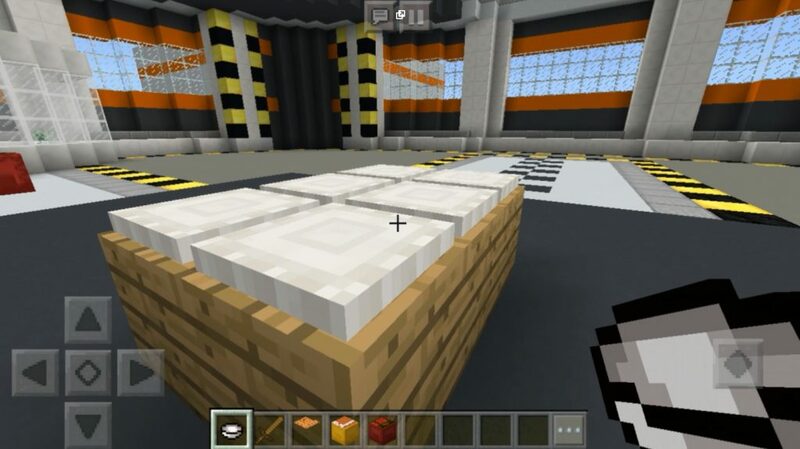 We suggest you place a new stove in your kitchen in the world of Minecraft, and then pick up the ready-made food items and arrange them on plates. This addition is mainly intended for the decoration of your tables, since you cannot eat these products! You can remove food particles from the stove using a damp sponge. Some flowers in the game were also replaced by candles, and the heads of the mobs were replaced by bowls. Added support for all languages.